I was that girl, that girl who felt that as much pain as this relationship is, maybe some people are built stronger than others. Maybe I’m one of those people built to handle sh*t like this. Maybe I’m the person who’s almost the guardian angel to this person, to be there when they’re not strong enough, when they’re not understanding the world, when they just need someone to encourage them in a positive way and say the right thing. The 27-year-old also said that she thought that she could change Brown's ways, and that she felt "protective" of him. She said it wasn't until she realized that by putting up with his destructive behavior, maybe she was agreeing that she deserved it, that she decided to just walk away. The "Run This Town" performer closed off her comments about her ex by saying that although she still cares about him, they do not have much of a relationship now, and are neither friends nor enemies. There is obviously a lot to unpack here, but one of the main takeaways from this interview is that Rihanna shows the complexity of being a victim of domestic abuse, something that should not be taken lightly. After all, one of the main questions someone asks about a victim of domestic abuse is, "Why doesn't (s)he just leave the situation?" 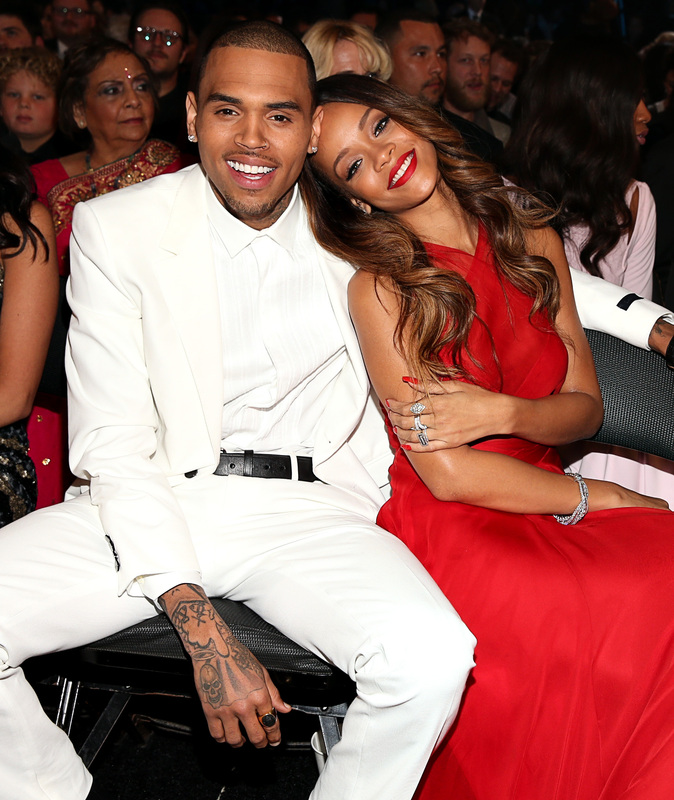 As Rihanna points out, these relationships are often filled with such a mixed bag of different emotions. While it is easy for someone on the outside looking in to feel pure sadness or anger or disbelief at the abuser, it is often times harder for the person being abused to feel one type of emotion. After all, the victim had built a space for this person in their life up until the time they struck. They have laughed with them, cried with them, and shared dreams with them. It is not surprising that many would feel, like Rihanna felt, that they needed to be a "guardian angel" to and be "protective" over a person that they once shared so many memories and deep connections with. And another big question asked about victims of domestic abuse is, "Why did (s)he go back to the person?" As you might remember, Rihanna was criticized heavily in the press for her decision to go back to brown, not to mention insulted, by many who wrote her off as foolish for going back. Perhaps Rihanna's recent recollection of her feelings could help others who have not been through abuse understand what she was going through. If they could understand the complicated set of emotions she was going through, perhaps they would be less likely to write off other victims who have gone back to their abusers and more likely to shift blame back where it belongs–on the person causing harm in the first place. And of course, one would hope that people who have actually been through abuse could feel empowered by her message of walking away. In any case, it is worth applauding Rihanna for speaking up about her past once again. It could not have been easy to reflect on such a trying time in her life. But she clearly thought this message was important to send. That's why, for all of us, it is important to listen.